Looking for reliable and affordable Computer Repairs, Services and Help in the Nine Mile Creek area? Geekmobile is a Friendly, experienced Computer Repair company operating at Nine Mile Creek. Our Technicians are of the highest standard and we fully cover Nine Mile Creek and the surrounding suburbs including Struck Oil, Moongan, Leydens Hill, The Mine, Baree, Trotter Creek, Limestone, Horse Creek, Boulder Creek, Wura, Walterhall, Mount Morgan, Hamilton Creek, Fletcher Creek, Johnsons Hill and Walmul just to name a few! 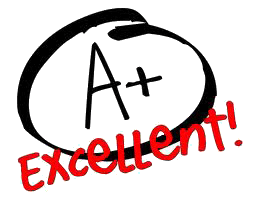 "We would recommend David Qualtrough and wish to request his service for our next service call. Thank you "